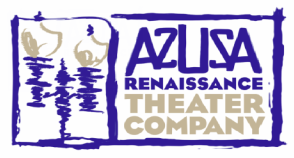 Welcome to Azusa Renaissance Theater! - APU students can go to our "ART Team" page to apply for ART internships. - Information on Fall classes coming soon!